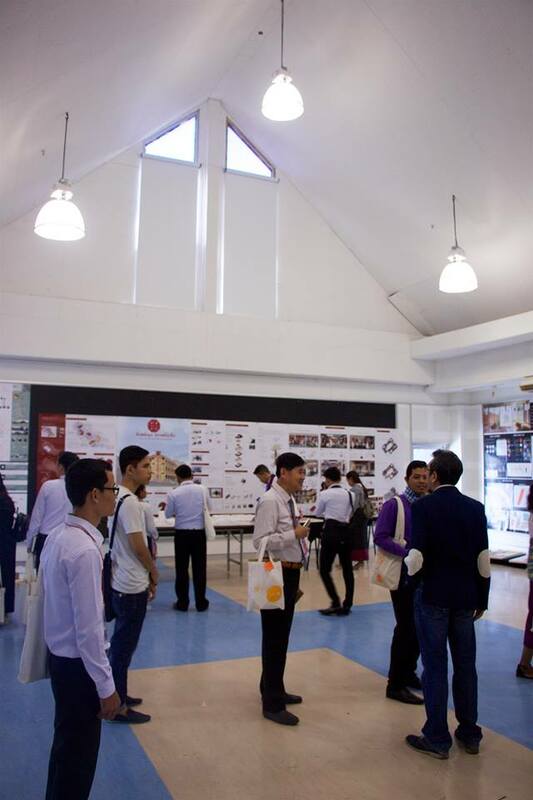 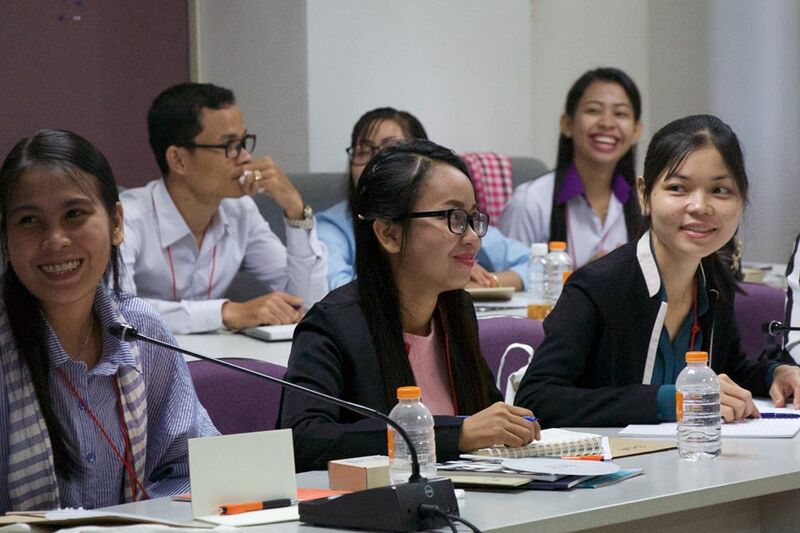 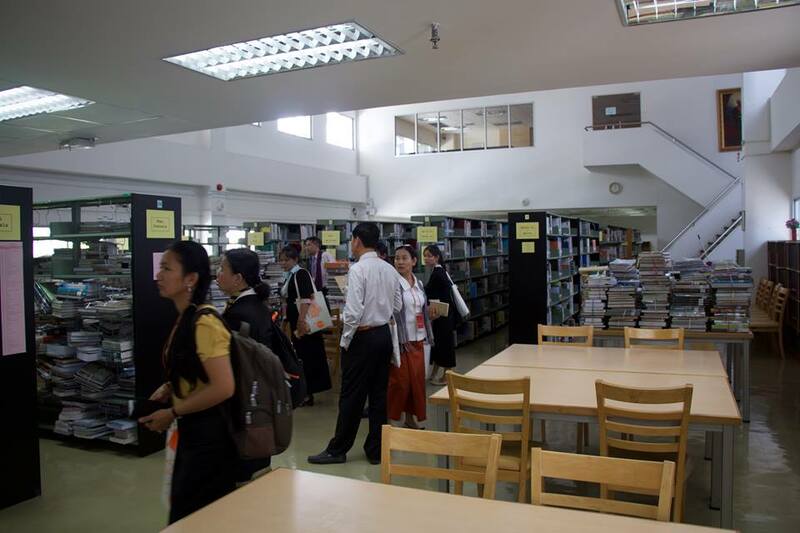 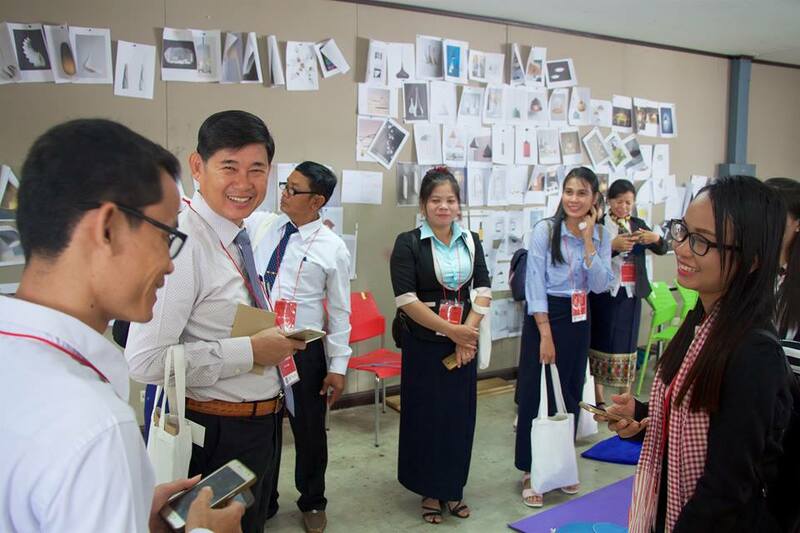 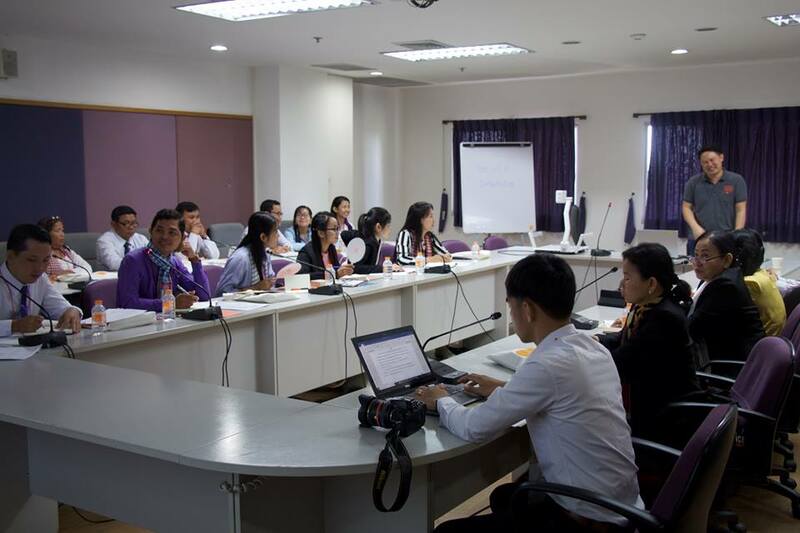 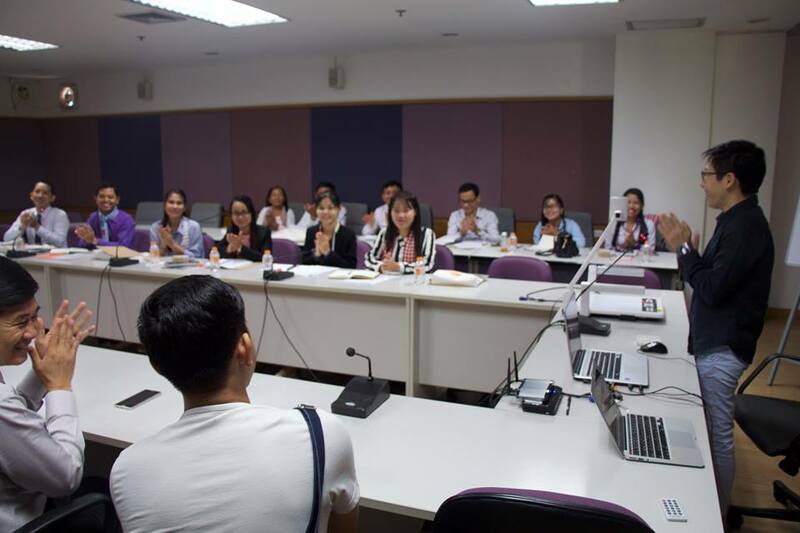 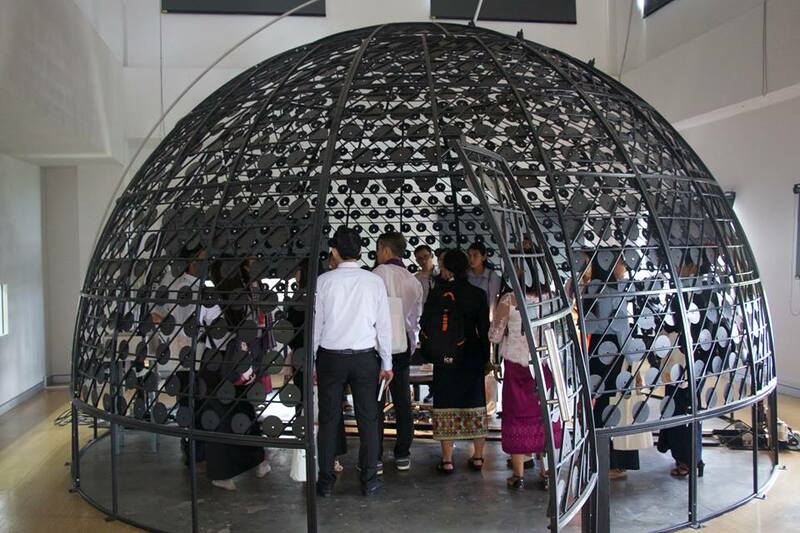 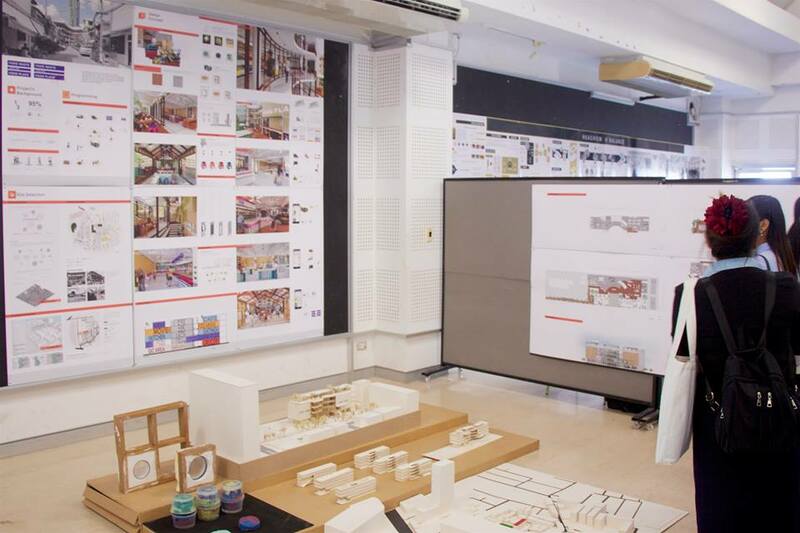 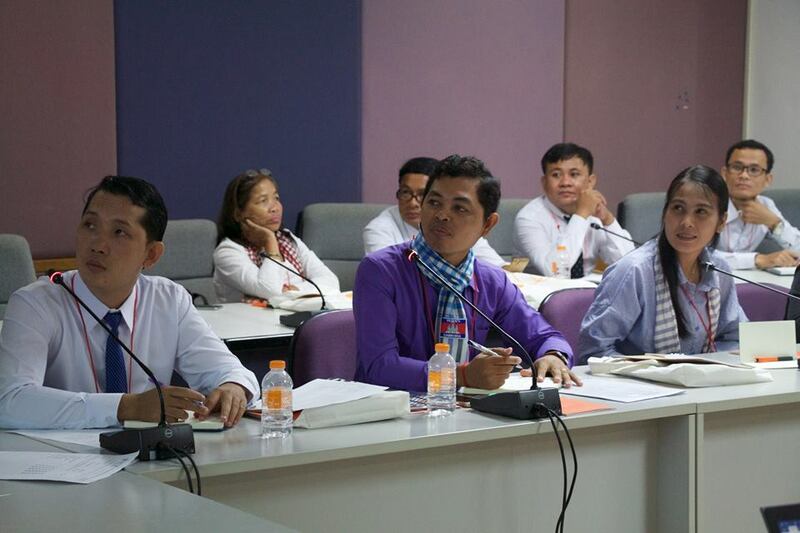 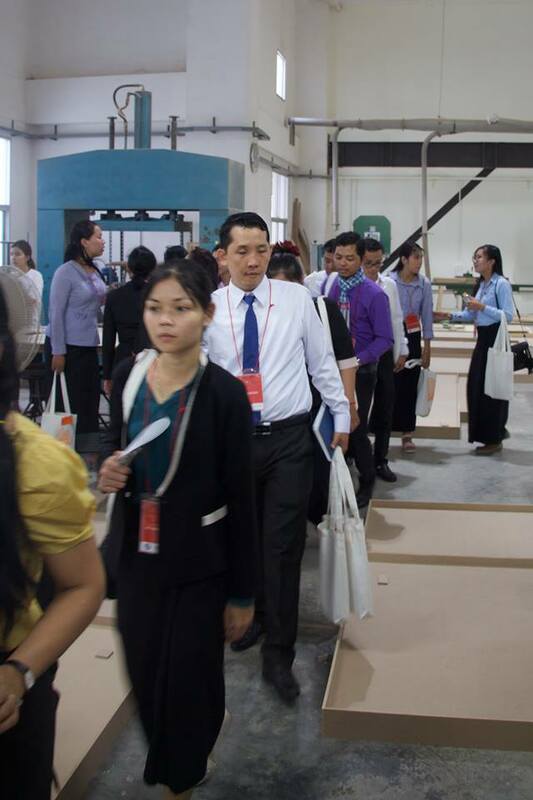 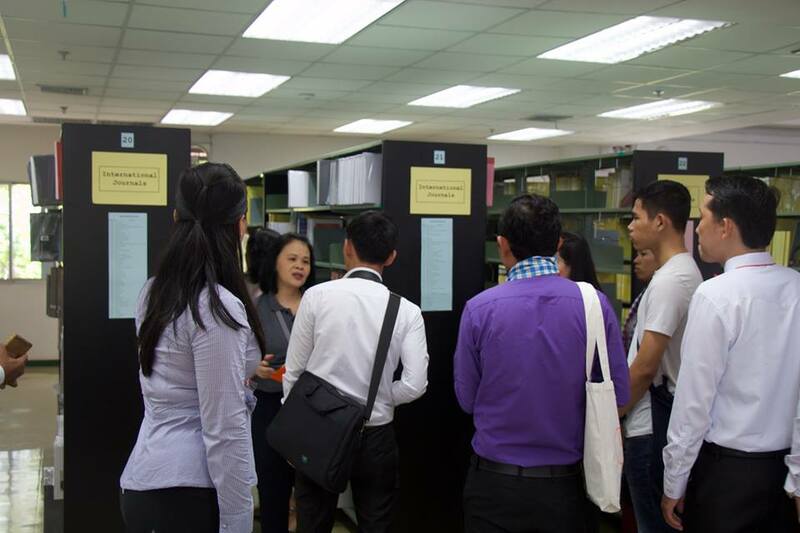 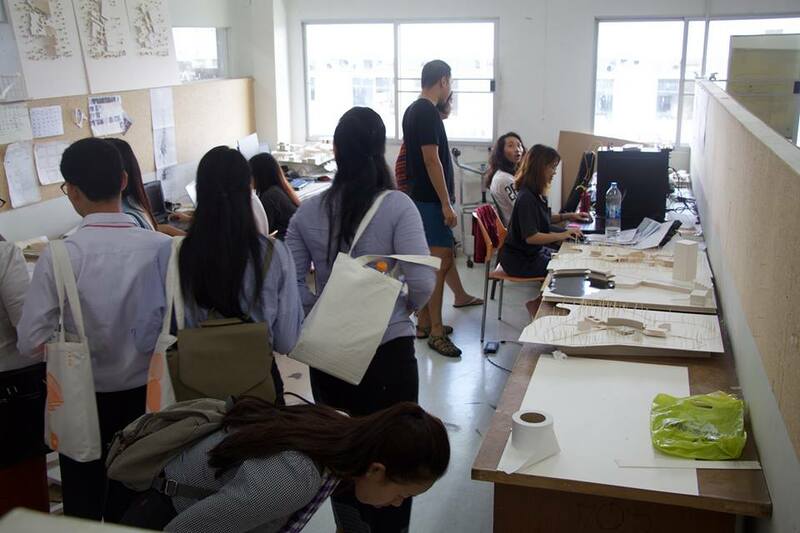 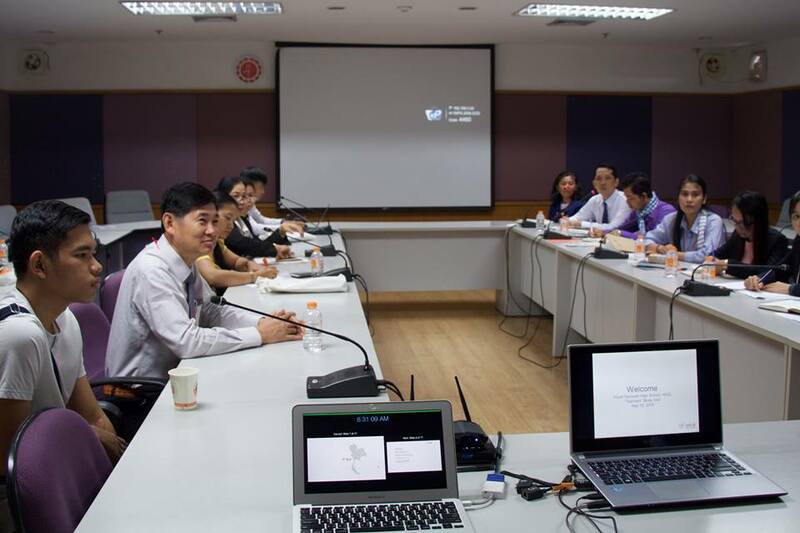 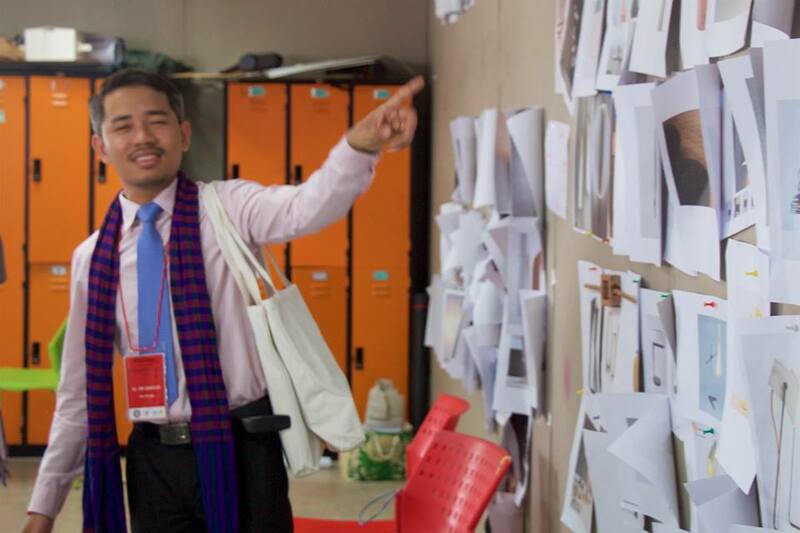 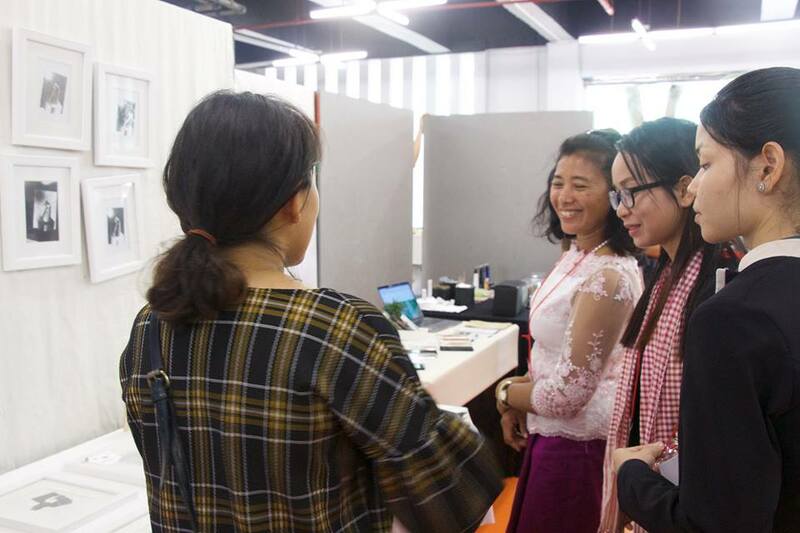 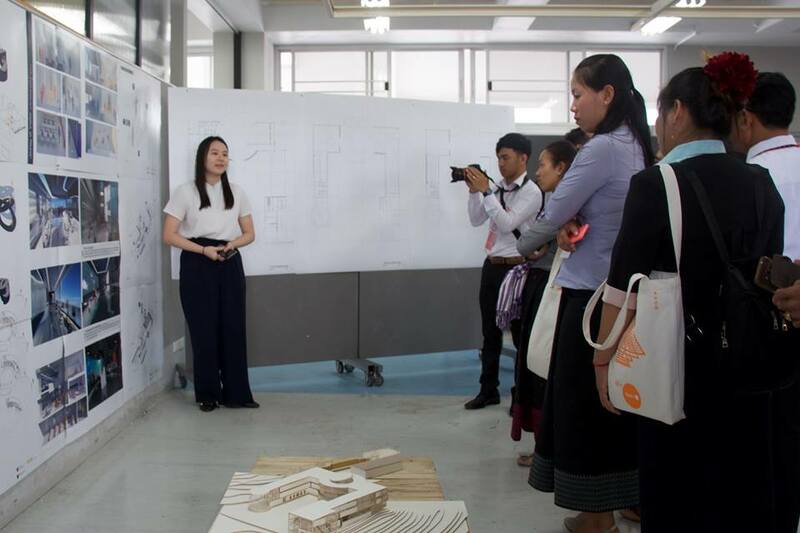 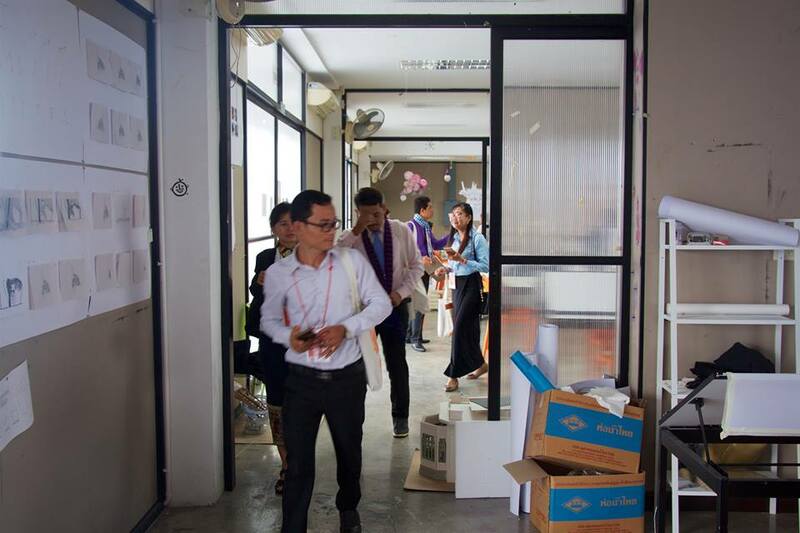 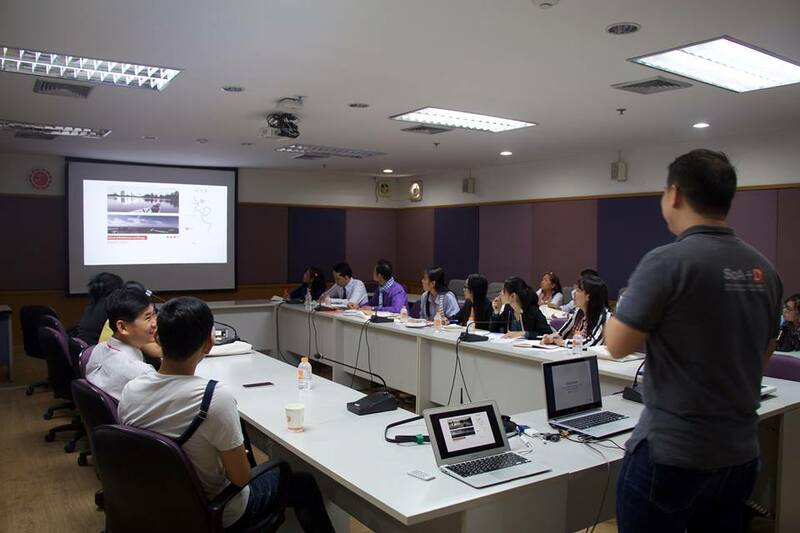 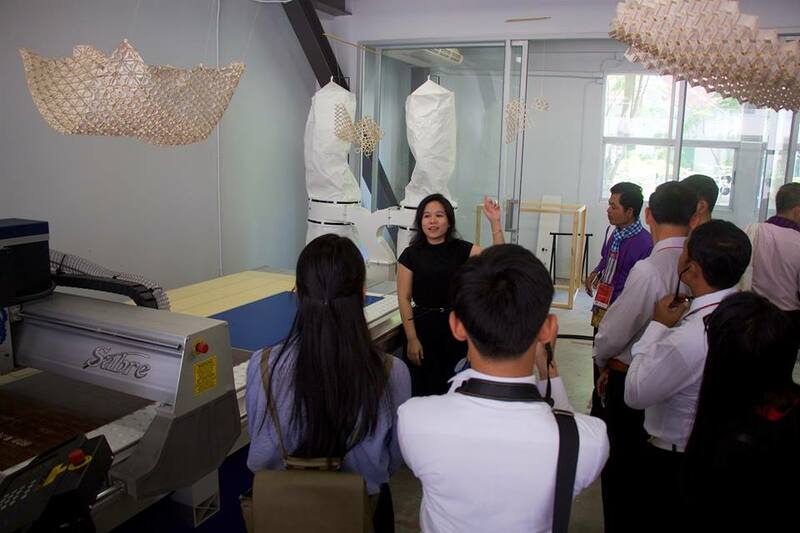 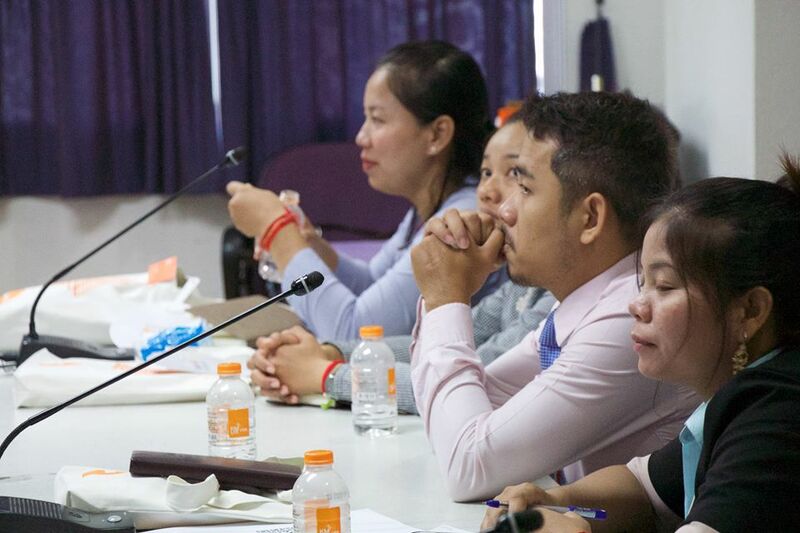 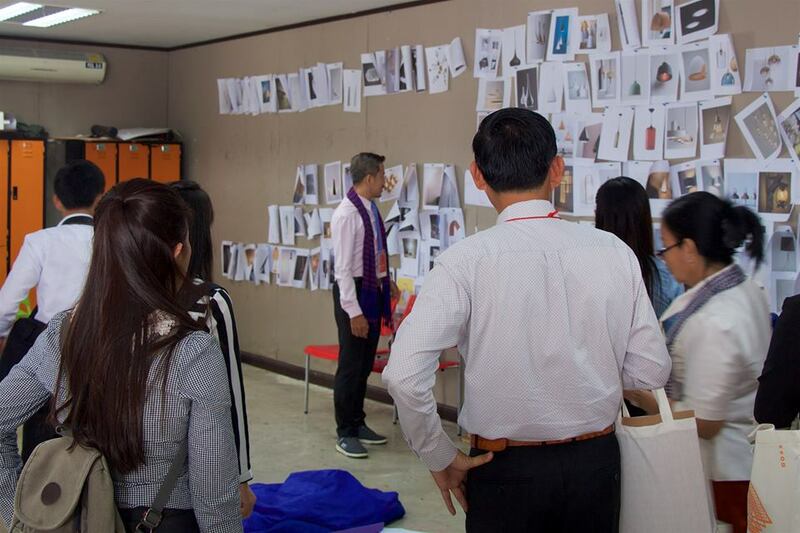 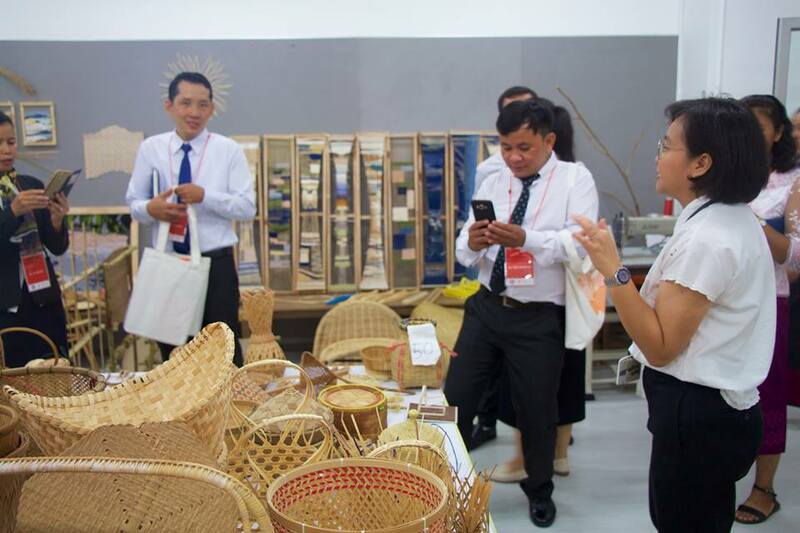 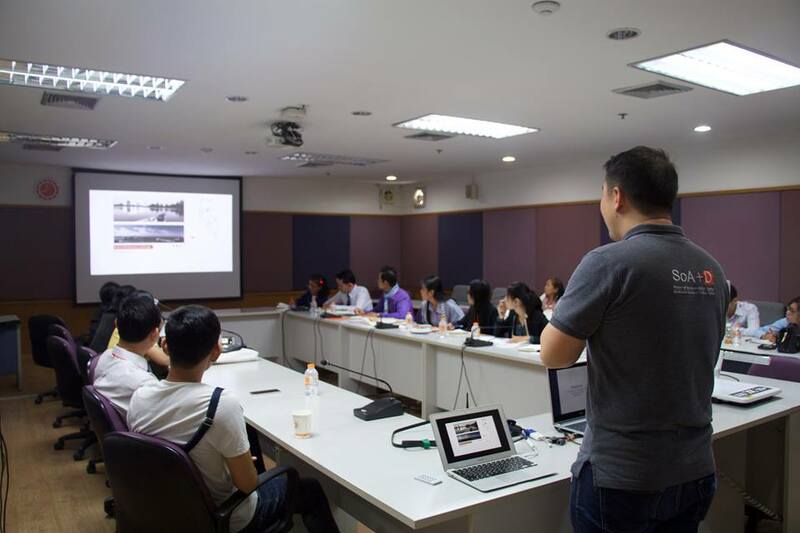 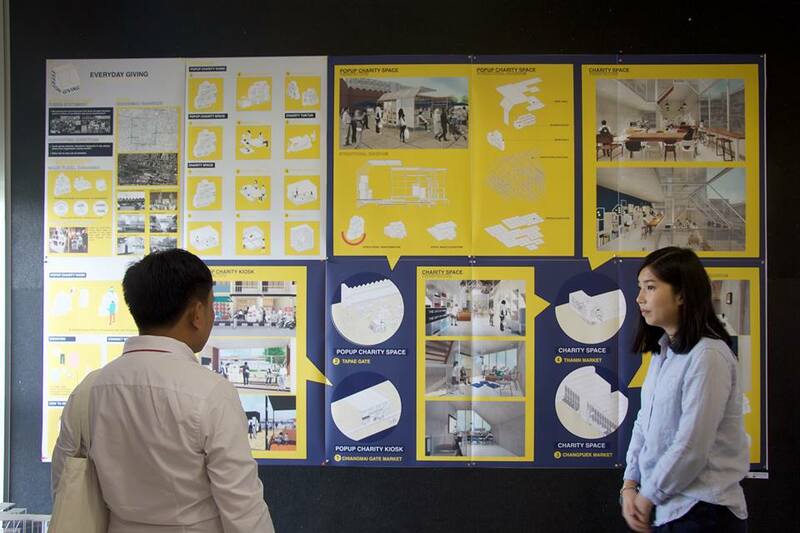 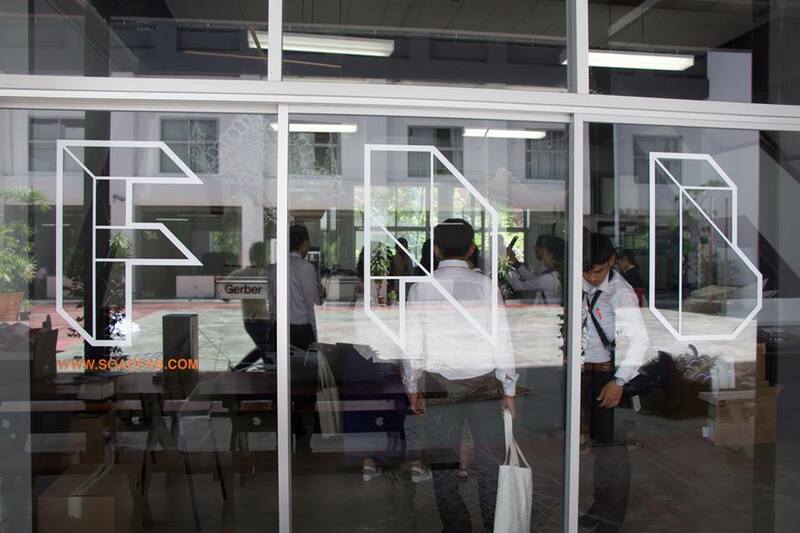 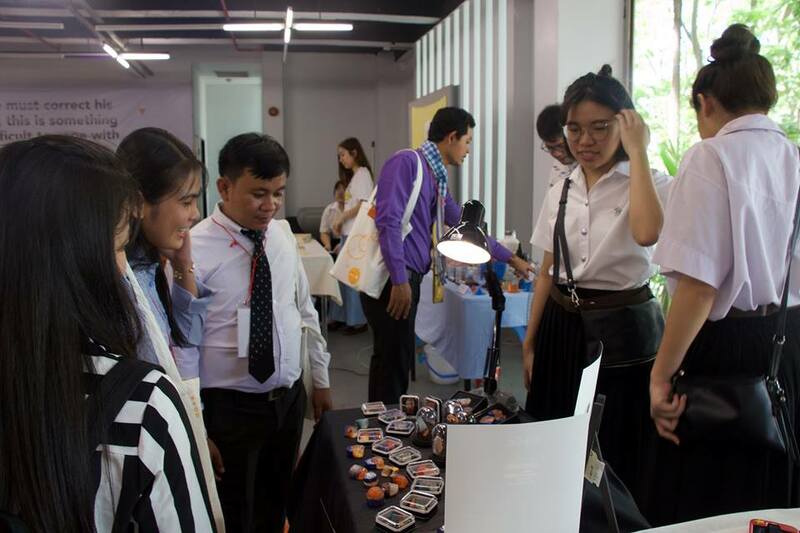 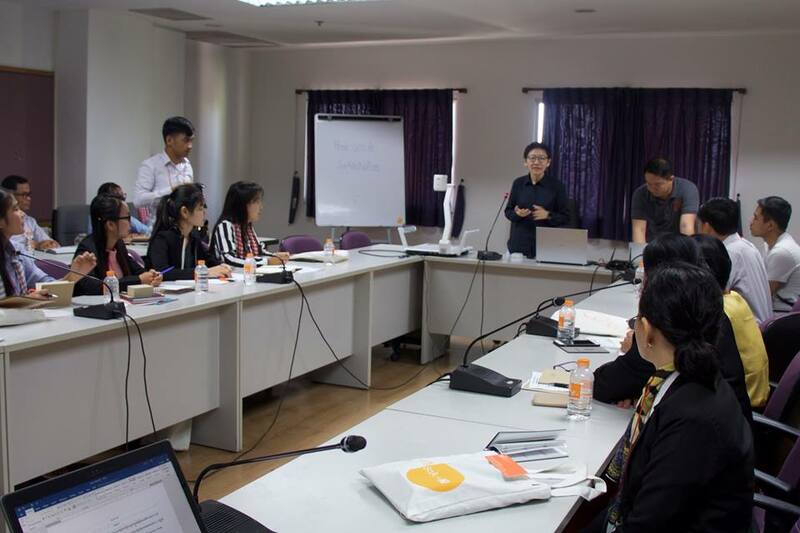 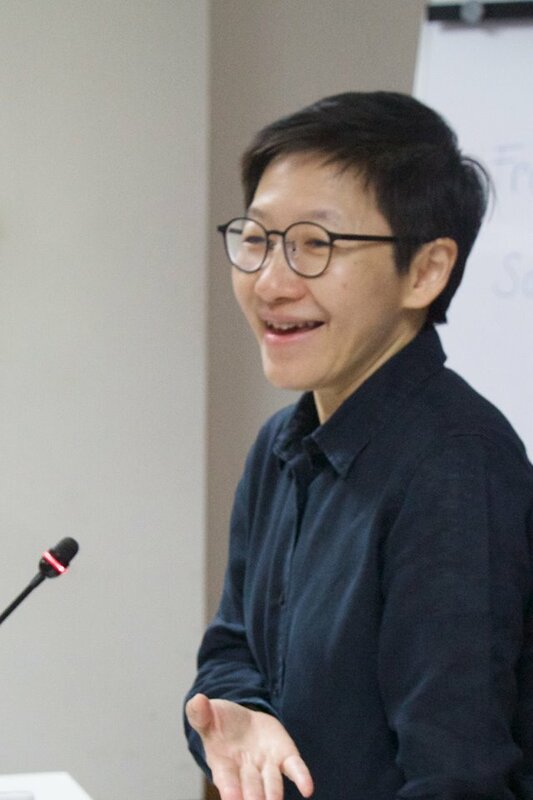 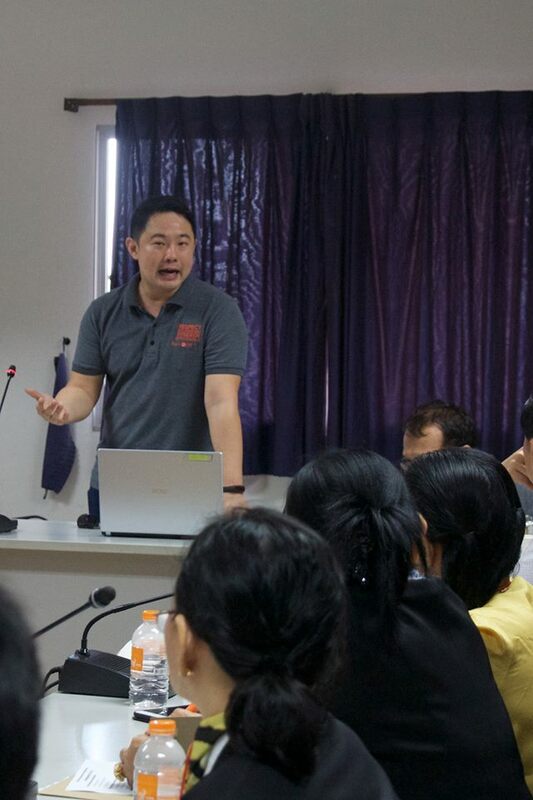 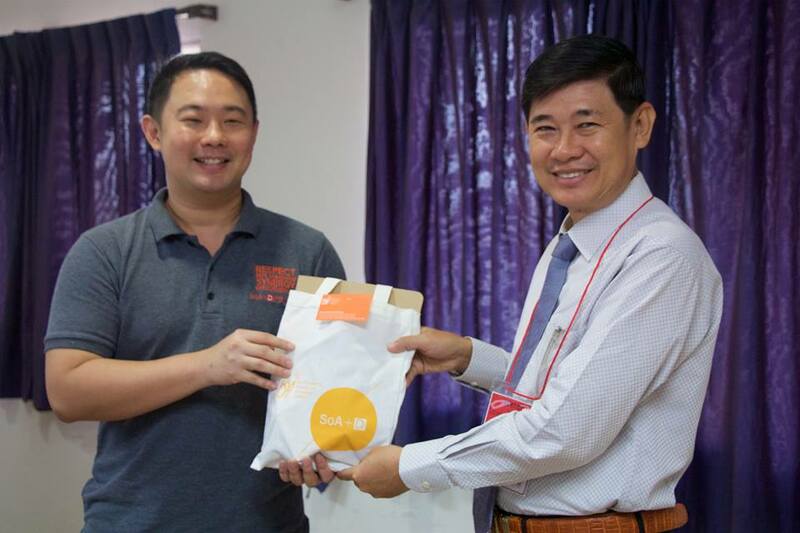 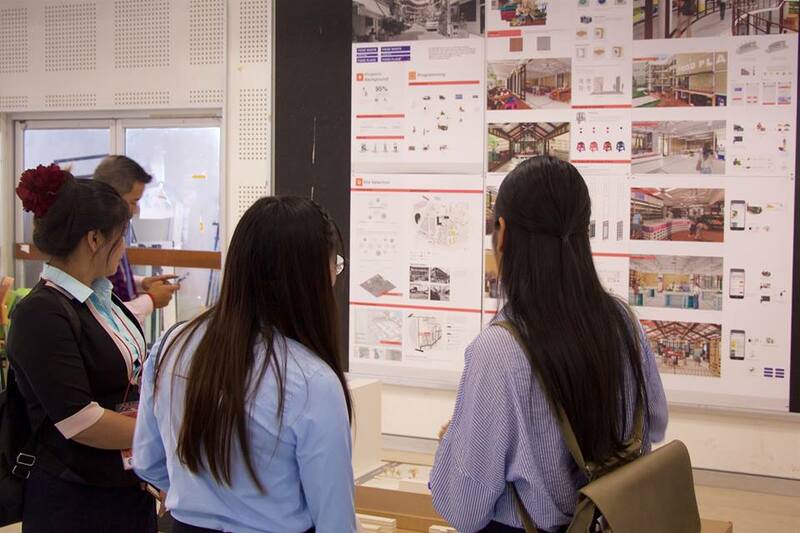 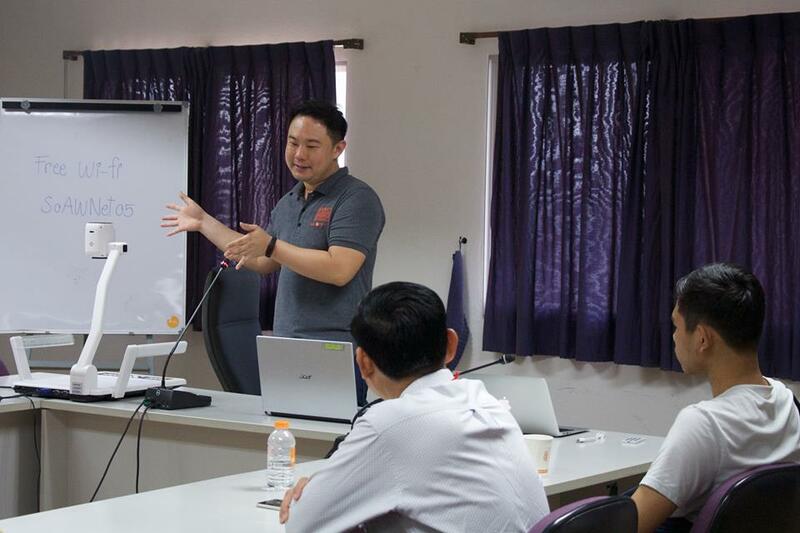 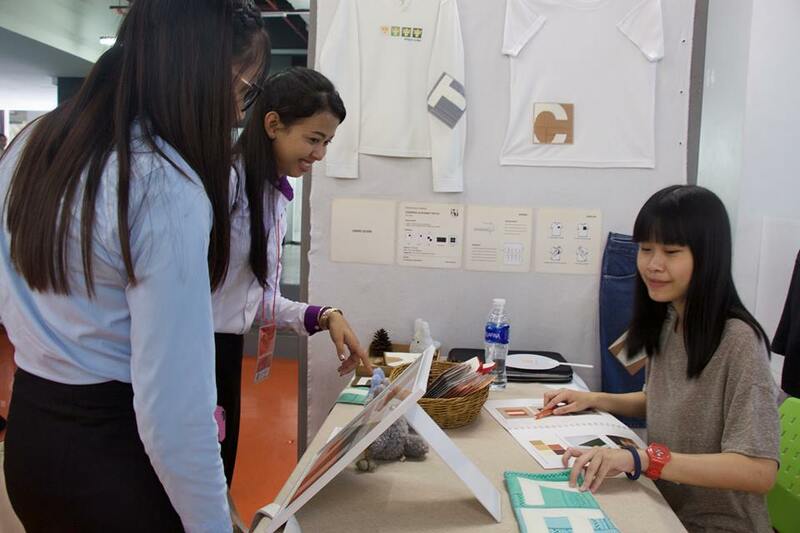 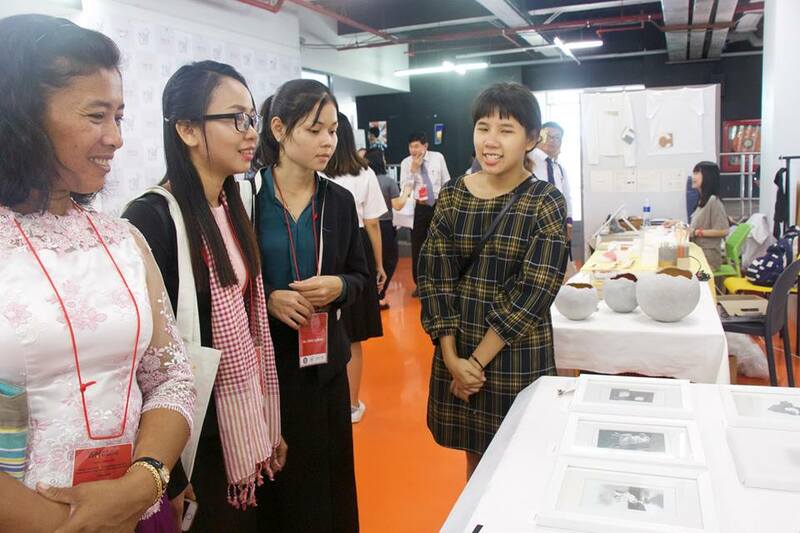 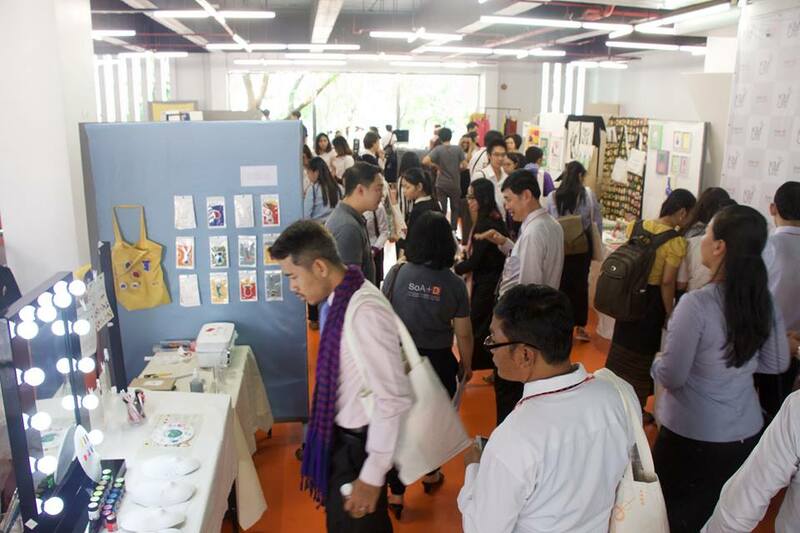 On the 15 of May 2018, teachers at Preah Sisowath High School, New Generation School (Ministry of Education Youth and Sport, Phnom Penh Municipal Department of Education, Cambodia) conducted their study trip at the School of Architecture and Design. 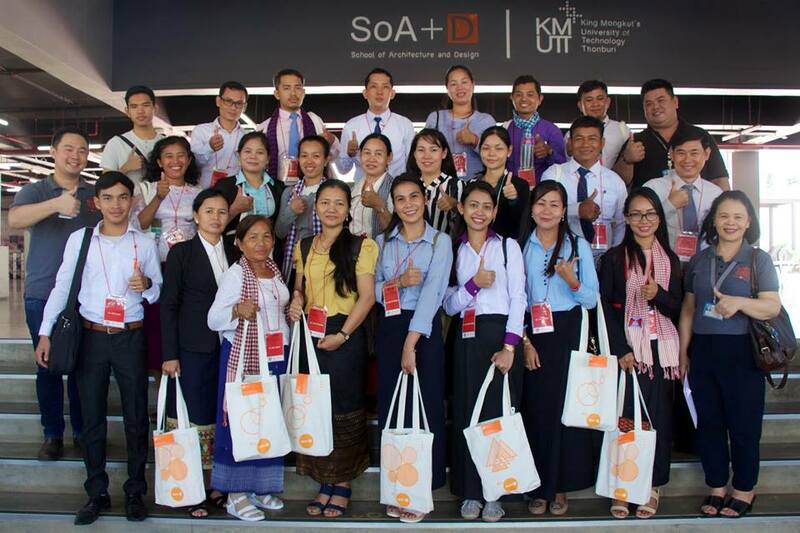 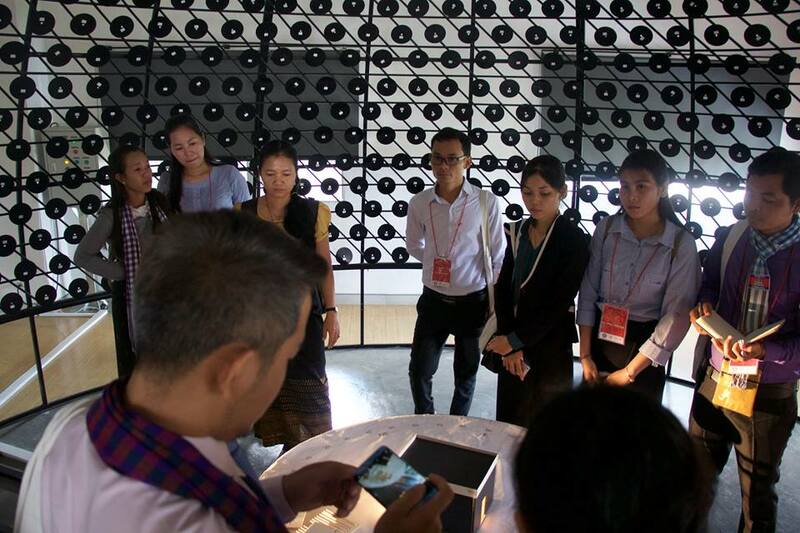 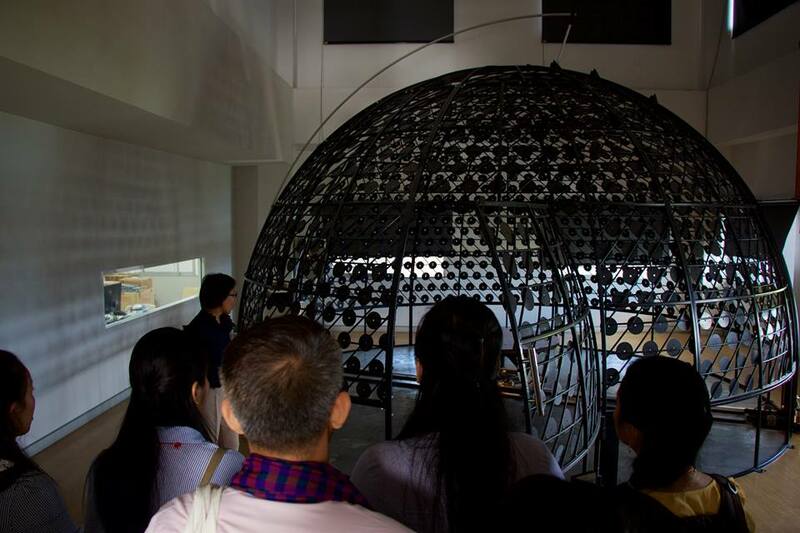 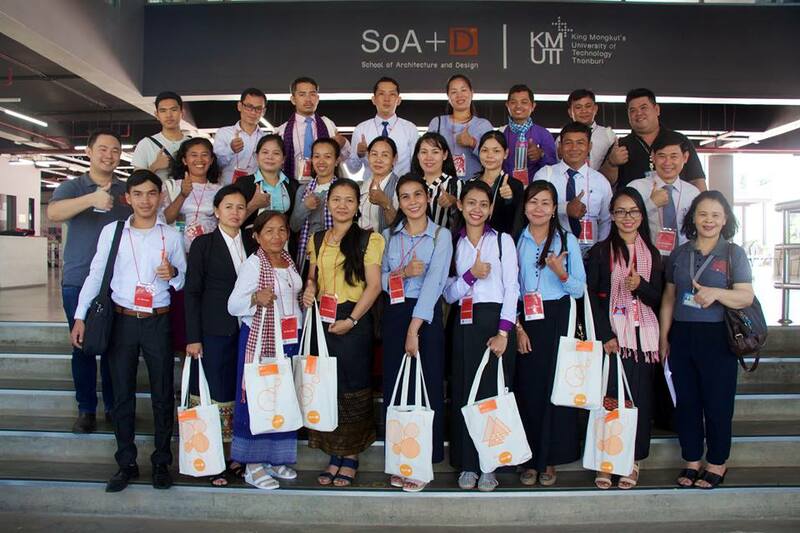 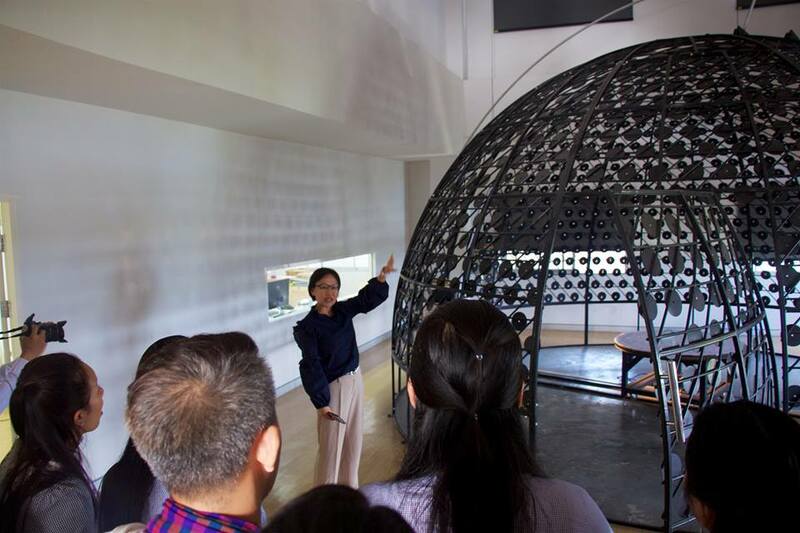 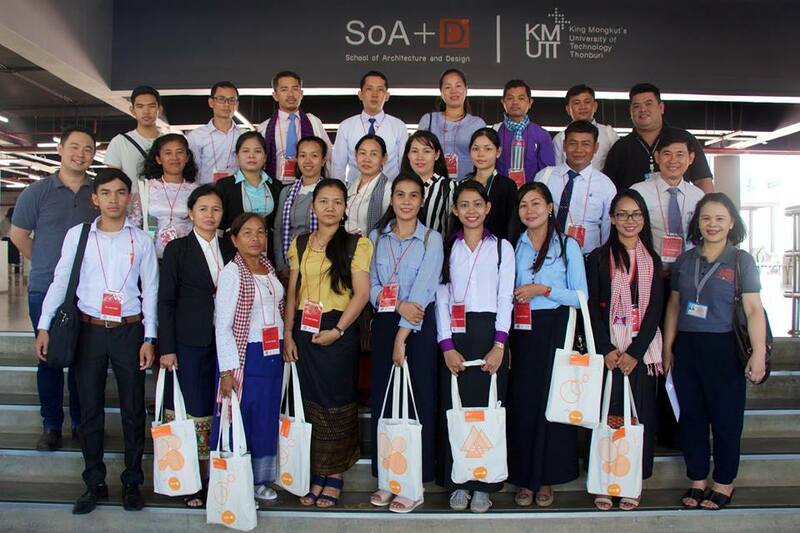 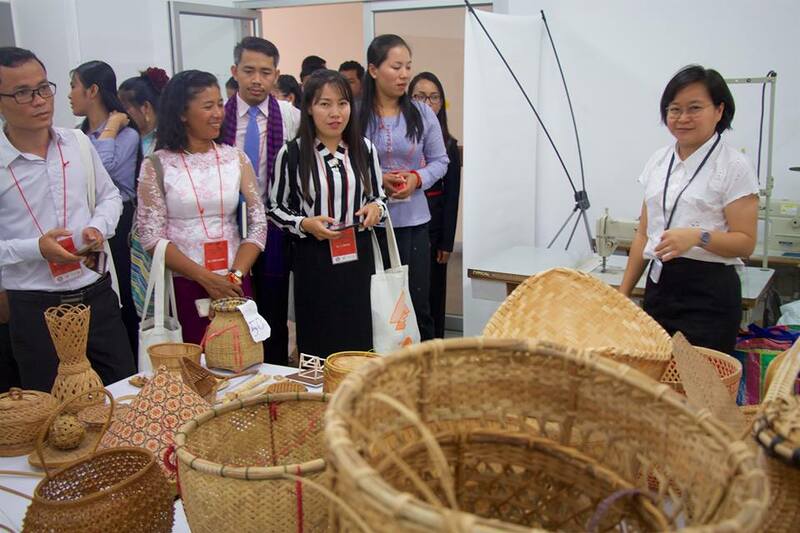 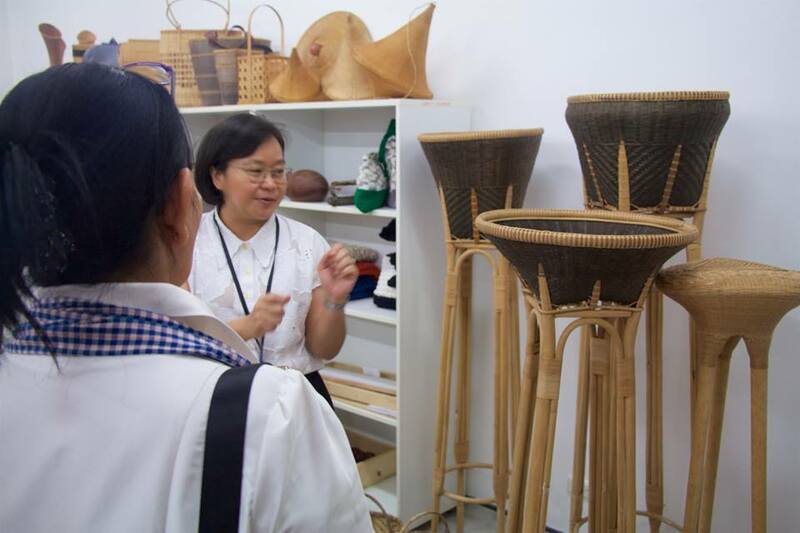 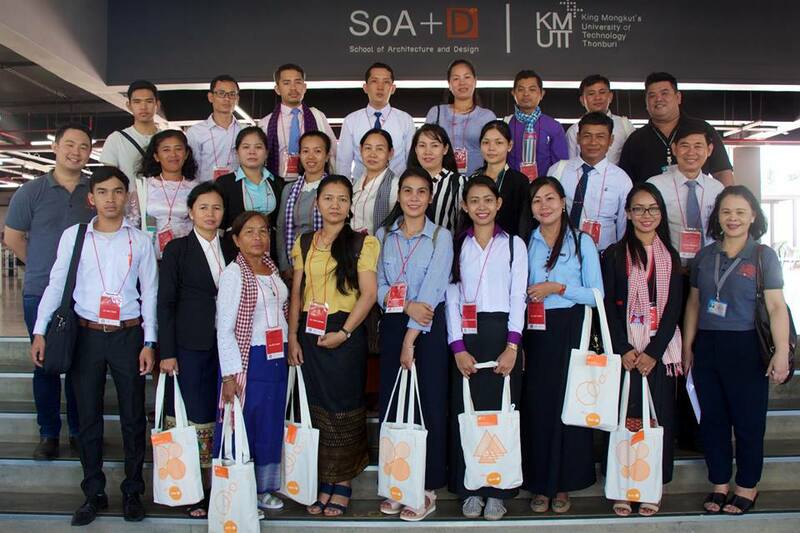 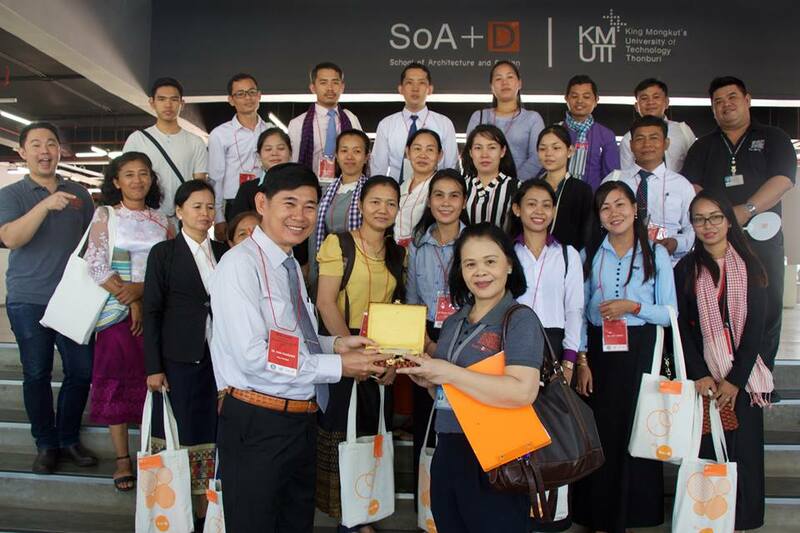 Twenty two Cambodian teachers had a tour around SoA+D building and KX Center. 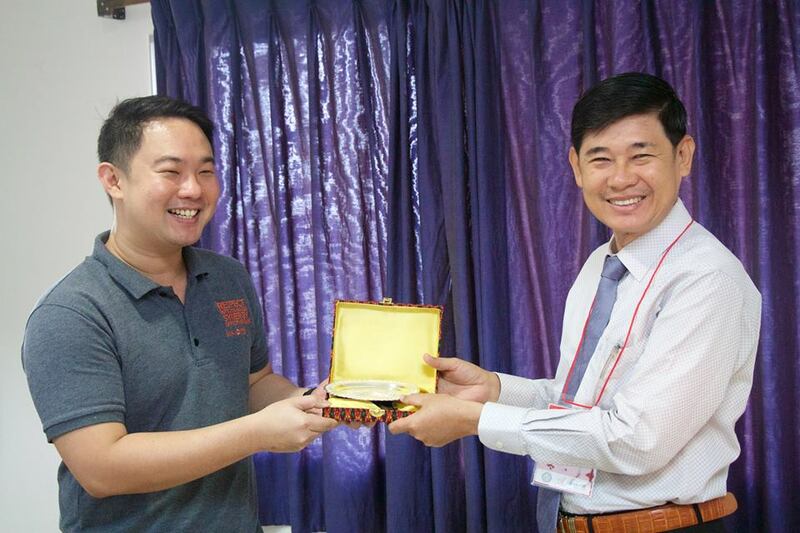 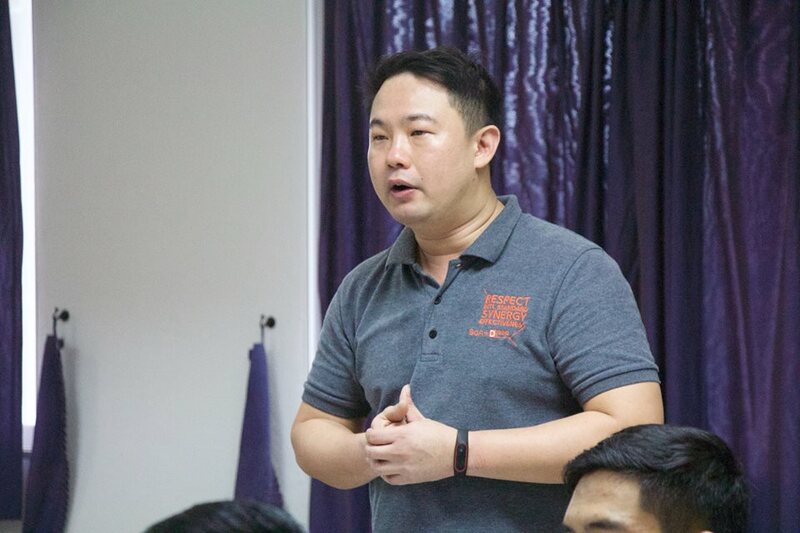 Mr. Sam Kamsann, Vice-principal of Preah Sisowath High School (SoA+D’s MOU partner in high school level) initiated the New Generation School Study Tour Program, an annual program for principals and teachers, to mainly achieve the following objectives: to learn more about the new generation of school programs (vision, strategic plans, future direction, etc. 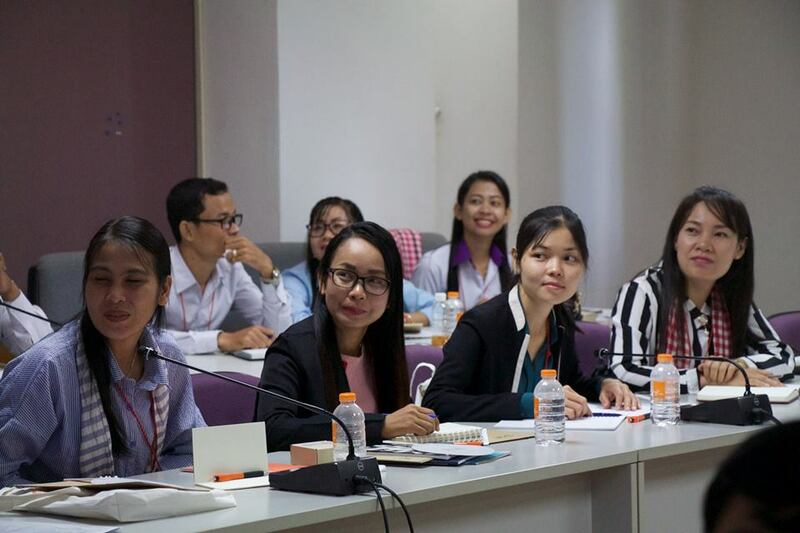 ), to establish a good communication between schools and communities abroad (MOU), and to know about well-known learning environments in order to obtain knowledge necessary for school improvement.